Founding Chairman of the Al Habtoor Group Khalaf Ahmad Al Habtoor welcomed Her Highness Sheikha Maitha bint Mohammed bin Rashid Al Maktoum and over 400 guests at the 2nd Polo Season Opening held at the five-star Al Habtoor Polo Resort. The yearly event celebrates polo tradition, fashion and UAE hospitality, marking a grand and glamorous start of the polo season in Dubai. This gala event opened in style with a friendly polo match with the UAE Polo team playing a great game against Habtoor Polo. HH Sheikha Maitha bint Mohammed bin Rashid Al Maktoum, Patron of the UAE Polo team was joined by several players showing a high-level performance on the field including Mohammed Al Habtoor, Vice Chairman & CEO of Al Habtoor Group, and Habtoor Mohammed Al Habtoor, Director of the Al Habtoor Polo Resort & Club, and polo professional Alejandro Gowland. 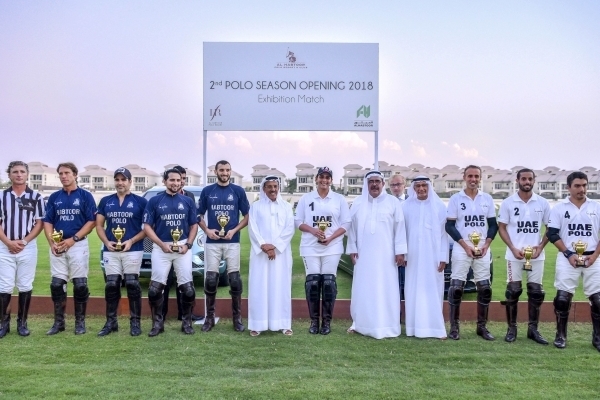 The Habtoor Polo team was represented by Rashid Al Falahi, Raja Albujabain, Tariq Rashid Al Habtoor and Tomas Iriarte. Guests arrived at the Andalusian-style resort in their Sunday best competing for prizes in the Best-Dressed Competition. 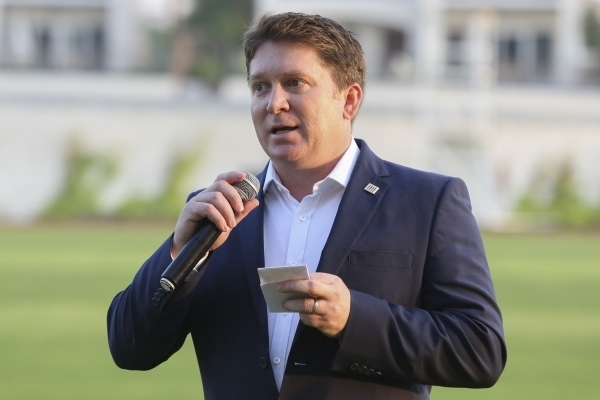 The evening programme included live entertainment and bespoke hospitality catered from across the six culinary venues at the Al Habtoor Polo Resort. The centrepiece of the resort features the Al Habtoor Polo Resort, an equestrian-inspired luxury hotel offering personalized services across 136 rooms and suites, 25 bespoke villas and six culinary venues. 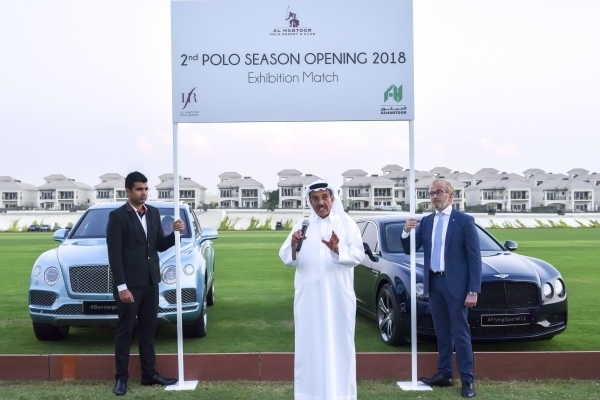 The upcoming polo season includes 3 main 18-goal handicap competitions as part of the Dubai Polo Gold Cup series (Silver Cup, Julius Baer Gold Cup, Dubai Challenge Cup) kicking off in October with the 2nd Polo Season Opening until April 2019. Founded by Mohammed Al Habtoor in 2009, the Dubai Polo Gold Cup Series has grown from strength to strength. Today, it is ranked among the best polo tournaments in the world and the highest handicapped event in the Middle East, Africa and Asia. Surrounded by lush greenery, the unique landmark is a highly desirable place to visit and live offering more than 120 villas for lease, four polo fields, a riding school with show jumping and dressage arenas and premium stabling for more than 500 horses. 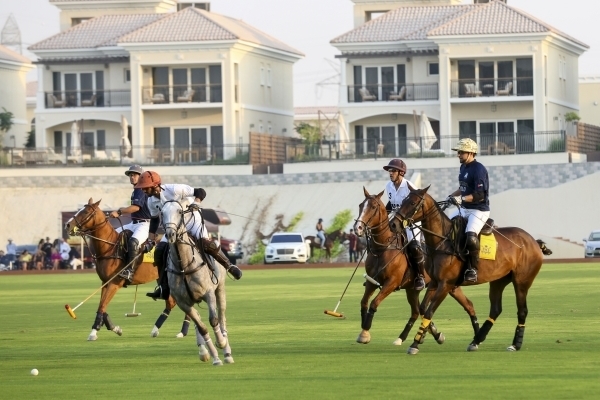 The Al Habtoor Polo Resort & Club firmly seals Dubai’s position as a leading polo destination hosting several of the world’s most prominent tournaments, including the Dubai Polo Gold Cup Series. The destination introduces a serene level of sophistication to a world-class city and is ideally located in Dubailand and in close proximity to the city's key touristic attractions.